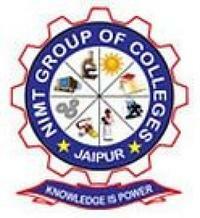 NIMT Institute of Management, Jaipur was established by NIMT Group of colleges. 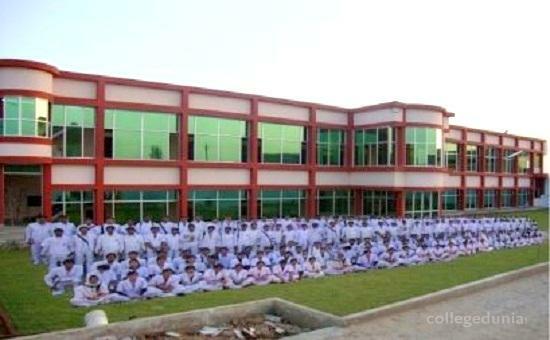 The Group of Institutes is being managed by Gayati Vidyapeeth, Jaipur. NIMT Institute of Management is approved by AICTE. The NIMT evolved from the need for a world-class education hub in Asia. The founders, some of the best minds from the corporate and academic worlds, anticipated the leadership needs of the emerging Asian economies. They recognized that the rapidly changing business landscape would require young leaders who not only have an understanding of the developing economies but who also present a global perspective. The NIMT is committed to creating such leaders through its innovative programs, outstanding faculty and thought leadership. Mission of the Institute is “To promote academic excellence, widen intellectual horizons, inculcate self discipline and high ideals for the total personality development of individual”. They do provide distance education in NIMT Institute of Management for students. NIMT Division of Continuing Education is dedicated to educating business leaders through programs based on our core values of global focus, entrepreneurial spirit and a humanistic approach. NIMT (better known as NIMT Group of Institutions or National Institute of Management Technology) is a group of colleges, schools and hospital established and registered under Indian Societies Registration Act, 1860. NIMT offers Bachelor, Master and PhD degree courses in Medical Sciences, Mechanical Engineering, Electrical Engineering, Civil Engineering, Electronics Engineering, Instrumentation Engineering, Pharmaceuticals, Information Technology Engineering, Allied Science, Business Administration, Mass Communication, Journalism and Advertising, Hospitality and Law. NIMT also offers school level education from CBSE and CISCE Boards.